The fitness trend is one that is taking over the world by storm, and Taiwan is no exception, with people becoming more health conscious and aware of the benefits of keeping fit. With summer right around the corner, City543 has teamed up with the fitness experts at activewear brand Evolete Apparel to give you some direction in finding places for genuinely effective workouts and high quality coaching. If you are new to this whole fitness thing, or even slightly intimated by the idea of heading into a gym where everybody else seems to know what they’re doing, then finding quality guidance is important. Each of these gyms specialize in different areas of fitness, and whichever path you decide on will be the start to a more active life. As the name suggests, Force of Nature (動自然) will turn your body into a force to be reckoned with. This studio focuses on employing different methods to help people arrive at the common destination of getting fit. From calisthenics, cross-fit, Jeet Kune Do, core training to introductory weight training, Force of Nature is a great place to start your fitness journey. Aside from variety, the vibe, professionalism and dedication from the coaches there are remarkable. If you are looking for coaching to give your body a definition that would make a dictionary jealous, JZ Fitness offers one-on-one coaching that will take you there. The two coaches, known as Muscle Mom and Dad, not only talk the talk, providing informative articles on various aspects of being healthy, but also walk the walk, living the life themselves with numerous qualifications to back it up. This place is all about functional training and compound lifts, which refers to the likes of the bench presses, squats and deadlifts – exercises that train multiple muscle groups in your body. If you are looking for Olympic lifts training, Akrofitness is probably the best gym to head to. With three power racks, seven half racks, three platforms, close to 20 barbells, sets of dumbbells up to 100 lbs, sleds and yokes, waiting for equipment is something that you won’t have to do there. Kfree Studio emanates a hip yet simplistic ambience in the low-key space located in Xinyi district. From yoga, pilates to TRX training, Kfree Studio is all about taking the stress out of physical exercise, helping people to find confidence, joy and a healthy physical and spiritual balance through smaller classes that allow trainers to more thoroughly understand each person’s goals and needs. If you already have a training plan and are just looking for a place to workout, then the following recommendations are for you. 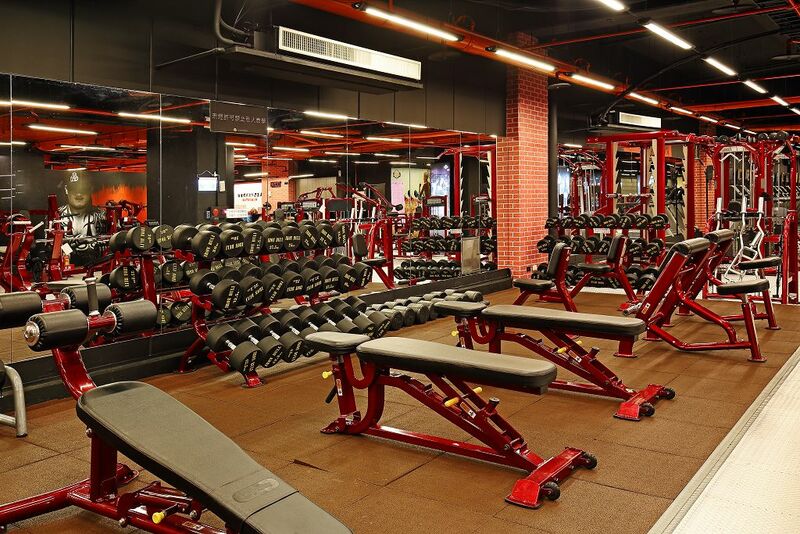 Hypercore Fitness (超核心健身中心) boasts a plethora of professionally trained coaches and shiny equipment, but perhaps most interestingly, rational pricing – NT$1 for every one minute of use with no contracts or sign up fees. Check this gym out for hassle-free and effective training. 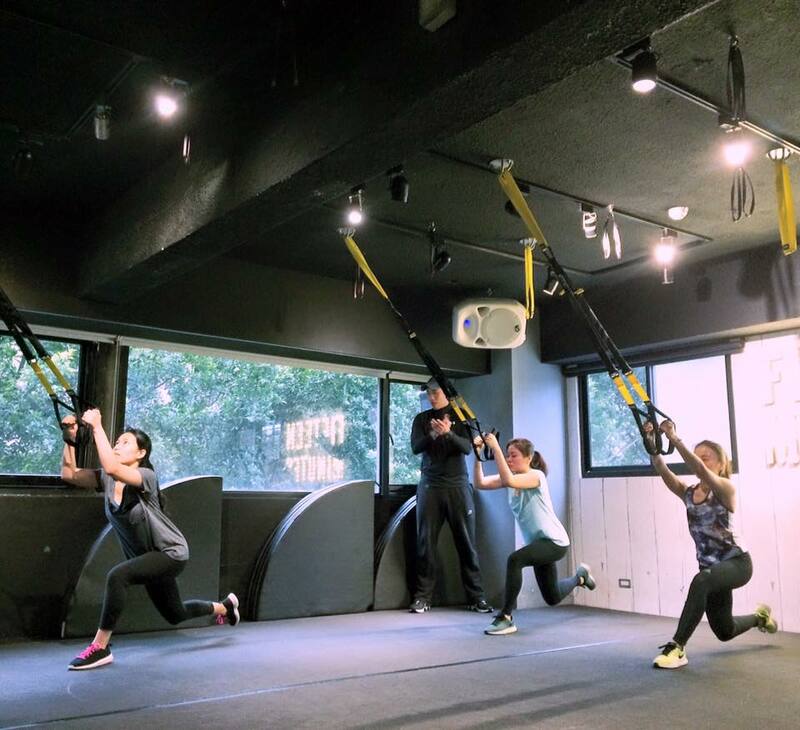 G.K Fitness Club (成吉思汗健身俱樂部) has stirred up a storm in the fitness industry of Taiwan. 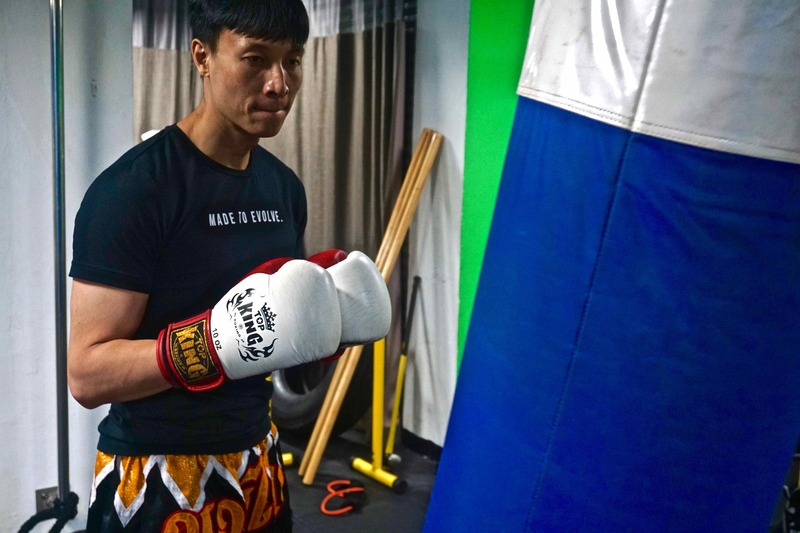 This may be because of its boldly outspoken founder, a Taiwanese ex-Marine and a Mixed Martial Arts Professional, or the fact that it offers a relatively modest membership fee despite buying all the most expensive equipment. Apart from the usual fitness curriculum, plenty of MMA classes are also available. Open 24/7, Genghis Khan is a great place to either workout on your own or get some coaching. 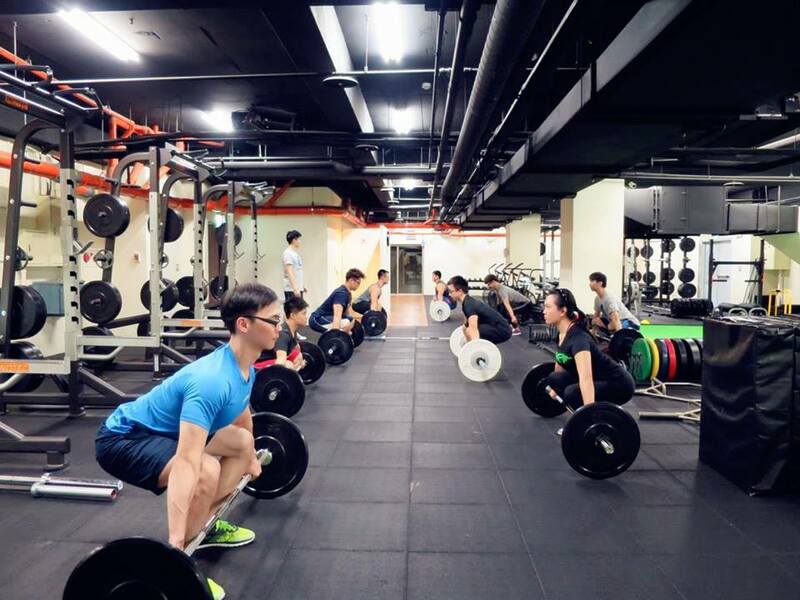 Despite its rather modest and slightly aged appearance, everything you need for a solid session – such as squat-racks, deadlift stations for essential weight-training – can be found at Taipei Gym (台北健身院), founded and operated by the official Chinese Taipei Weightlifting Association. Membership is quick and easy; sign up and you have access to all the branches (Gongguan, Xinzhuang, Yonhe and Bade) in Taipei and New Taipei City. 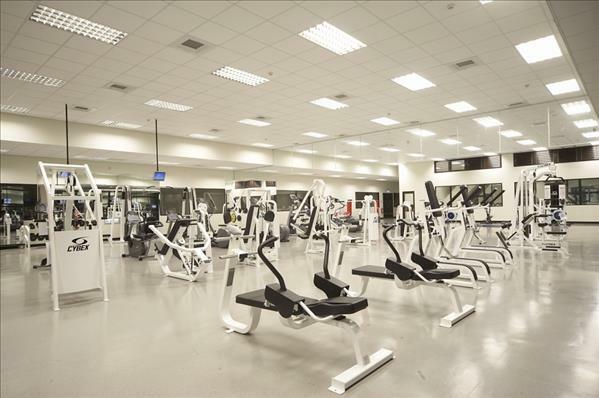 Combine all of the above with fair pricing and long operating hours, Taipei Gym more than gets the job done. Taipei’s various public sports centres are actually great places to workout for those who don’t want to commit to a long-term gym membership. Most gyms will come with quintessential equipment such as free weights, machines, cardio machines and swimming pools. Fees start from NT$50 for the first hour, with an additional NT$10 for every 10 minutes after the initial 60 minutes. The Zhongzheng and Tatung branches are great places to start. Don’t forget to bring your towel! 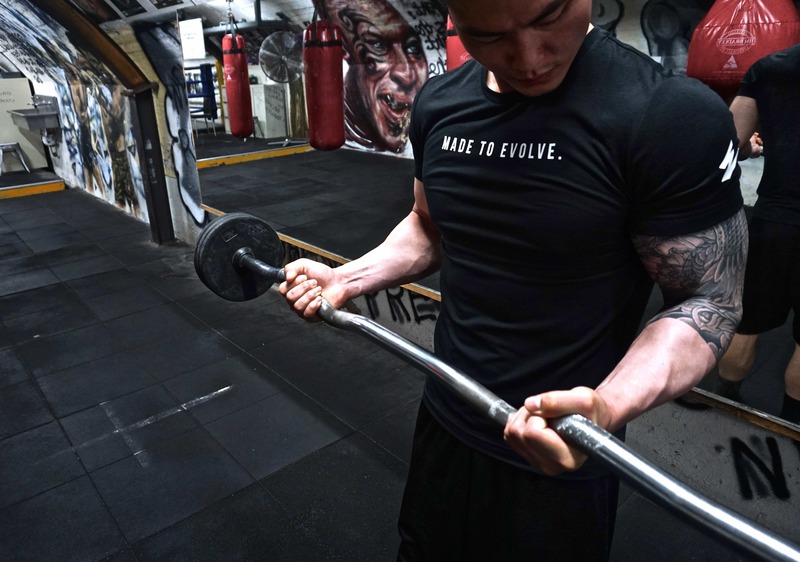 Evolete Apparel is a brand born of passion; fused from the words ‘evolution’ and ‘athlete’, it aims to bring quality gym apparel to Taiwan.